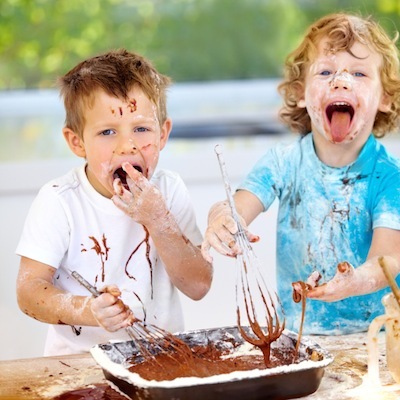 ADHD or Attention Deficit Hyperactivity Disorder is often associated with children. This is so because with children, the symptoms are more visible. However, based on records it is said that about 8 million adults are affected with the condition as well. ADHD and its symptoms occur early in life and it has been recorded that 60 percent of such cases are not completely treated. This is why ADHD in adult is considered a common condition today. The reason why it’s not as pronounced in adults as ADHD is in children is that symptoms lessen as the person gets older. 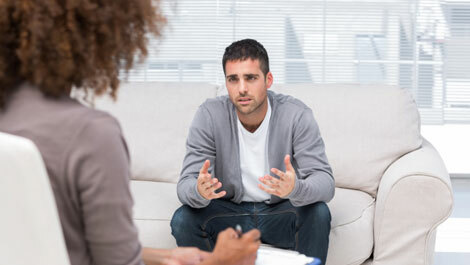 There are several symptoms that are associated with ADHD in adults such as procrastination, depression, lack of organization, inability to stay in one job, frequent mood swings, becoming too impulsive, lack of concentration skills, lack of self-confidence, severe mood swings, and lack of ability to maintain social and personal relationships. Though the condition may vary in intensity from one person to another, these are all expected to occur in each adult that suffers from ADHD. There are people who have problems sticking to one particular job while some others find it quite interesting. But in general ADHD symptoms are not well pronounced in adults as they are in children, and that’s why they’re that difficult to observe. 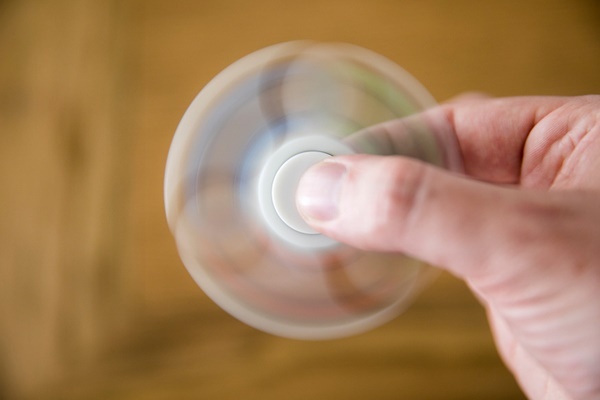 ADHD in adults are often known to bring about certain situations and conditions. Some of them are the following: committing traffic violations, selfishness, getting into divorce, driving violations, substance abuse, and also excessive smoking. With these, it is obvious that ADHD when experienced by adults can be dangerous. Hence it requires right diagnosis, acknowledgement, and treatment as well. The major interventions that can be done for such adult patients are prescribed medicines and proper lifestyle routines. 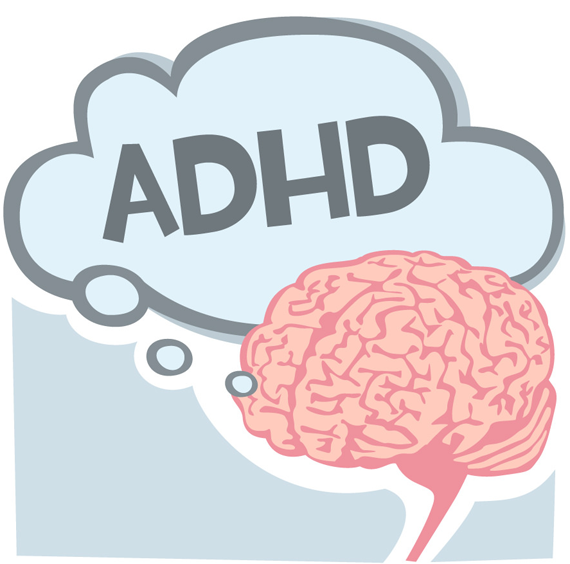 In general, there’s no difference between the ADHD medicines for adults and for children. 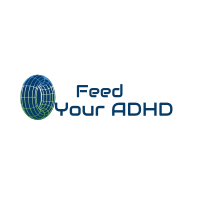 Some of the prescribed medications that can treat ADHD for both children and adults are Adderall, Focalin, Concerta, Ritalin, and Vyvanse. There’s one non-stimulant ADHD treatment that is intended to treat adult ADHD. This is Strattera. To determine the right ADHD treatment for adults, the medication to be considered should not only address the symptoms of the condition but also not worsen the medical issues that the person may suffer from. A person who has history of substance abuse should not be prescribed with stimulant medication of course. It’s because drugs that fall into this category actually have high potential for being abused. When they are prescribed to children, it requires strict parental supervision to avoid misuse or abuse of it. 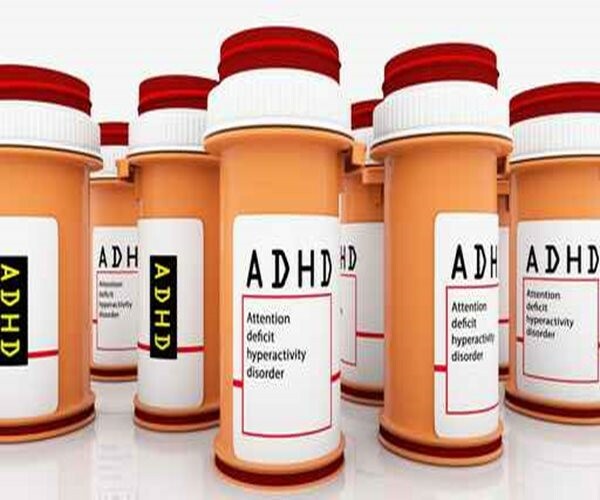 One other condition that has to be considered is if the patient has taken ADHD medications in the past. The physician would also be asking about family members who suffer from ADHD and have been under medication as well. This is so because ADHD is primarily genetic in nature. The manner in which other members of the family react to medications is indicative of how a patient will likely react to it. The most important factor to contend with is side effects.